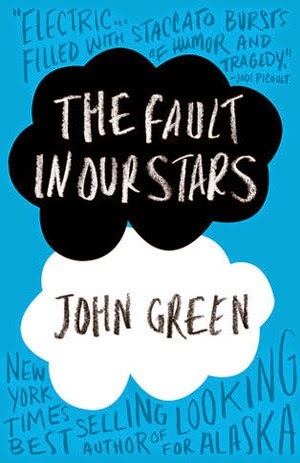 The Fault in Our Stars has recently received LOTS of hype, both for the book and the movie. Sometimes, this hype can make or break a book for me because of the high expectations that the constant chatter generates. When my book club chose this book for our next selection, I was very curious how the story would hold up. 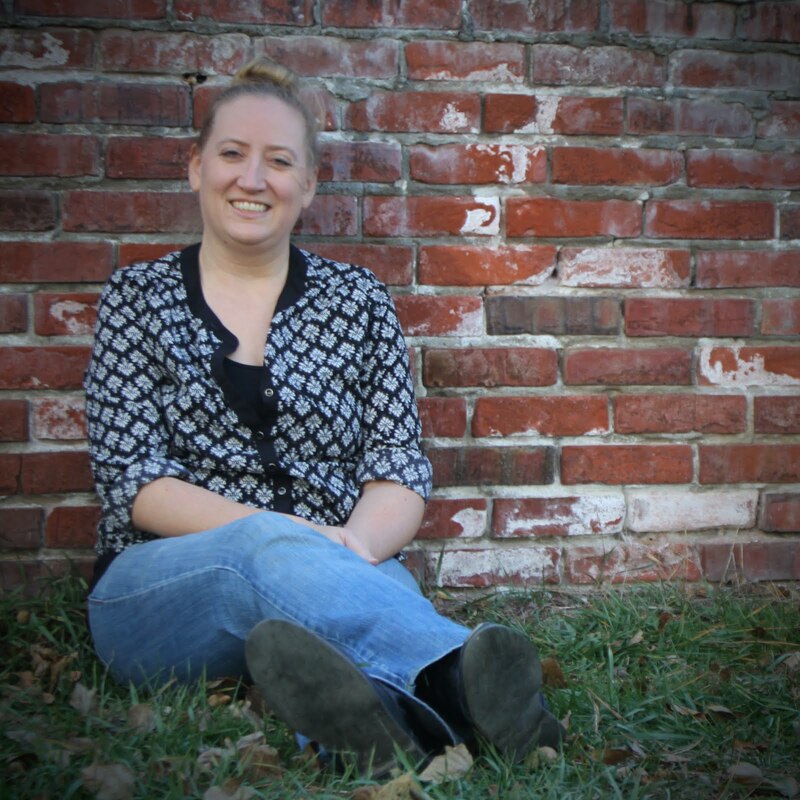 Green's novel tackles a difficult subject - cancer in young adults. We get to meet Hazel, a terminally ill teenager that takes classes at a local college when she is feeling well enough and despite her lack of desire, attends a support group with other teens battling the disease in one form or another. It is at this support group that she meets Augustus, a teenager in remission. The two are unique in their attitudes in life and in their battles, and they instantly hit it off, becoming fast friends and beyond. Much of the story also focuses on Hazel's love for a specific book, a story that essentially encompasses her worst fears and anxieties in a completely empathetic way. The triangle that the two teens create along with the book and its author captures the struggles, both ordinary for their age and extraordinary for their situations. Throughout this speed read, I found myself laughing and crying. It was a truly moving story that shed light on the life of the young ones battling what can be a debilitating and deadly disease. However, I would be lying if I said that The Fault in Our Stars blew me away. Don't get me wrong. I enjoyed it, but felt it fell short of the expectations generated from all the hype surrounding it. I'm not even sure I want to see the movie. 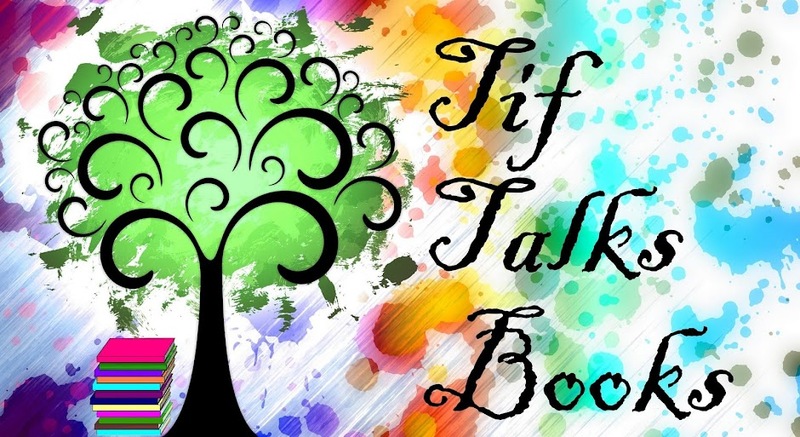 Do you rant or rave about The Fault in Our Stars? What books have you found to fall short of the hyped-up expectations? I wasn't wowed by the writing so much, but I like how he managed to keep the parents present without making them the focus of the story. It would be hard as a parent to let your daughter be involved in a relationship like that and yet, it came across realistically. Ti ... Very good point. He really did do a great job featuring the parents' perspective. I loved it. But then I read it the day it came out before the hype... sort of. It was pretty hyped up pre-publication too. How does he do that? Vlogbrothers? YouTube? Nerdfighters? Yep. Suey ... All of the above! :) This is one that I think I should have read around the same time as you or further down the road. I've yet to read this book and I've OWNED it for well over a year already *sigh* I have so many books that still have to come before it. I'm also kind of procrastinating 'cause I'm not typically wanting to go down that sad of a road. writersideup.com ... It is definitely a sad one that you can't just pick up at any time. You really have to be in the mood for it. When you do get around to it, let me know what you think!